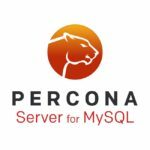 Percona announces the release of Percona Server for MongoDB 3.6.8-2.0 on October 31, 2018. Download the latest version from the Percona website or the Percona Software Repositories. 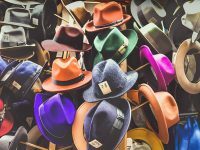 Percona announces the planned release of Percona Server for MongoDB 4.0, the latest version of the company’s free, enhanced, drop-in replacement for MongoDB Community Edition. Percona Server for MongoDB 4.0 includes all the features of MongoDB Community Edition 4.0, along with enterprise-class features from Percona that make it ideal for enterprise production environments. Percona is glad to announce the release candidate of Percona XtraBackup 8.0-3-rc1 on October 31 2018. You can download it from our download site and apt and yum repositories. It’s almost here! One week until the Percona Live Europe Open Source Database Conference 2018 in Frankfurt, Germany! Are you ready?